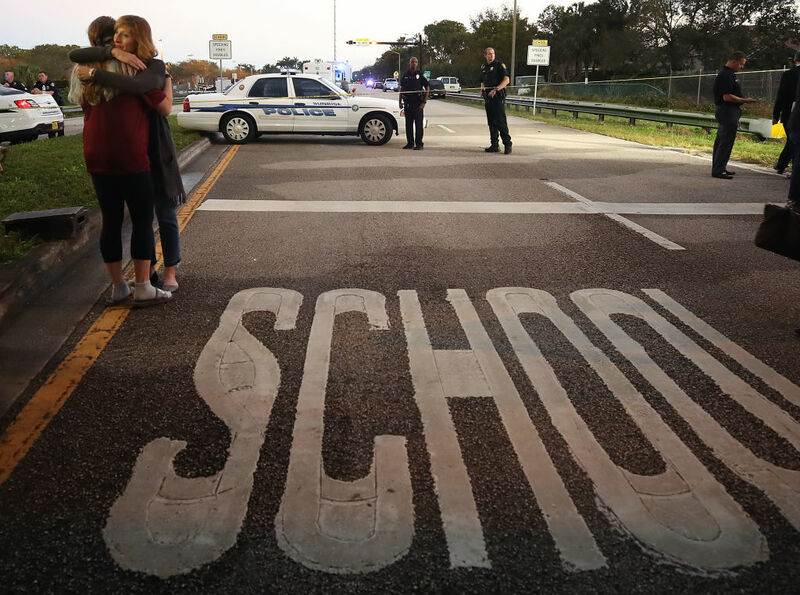 Lawmakers in Florida have passed a $400 million gun control and school safety bill in defiance of the National Rifle Association (NRA). Yesterday (March 7), the state passed the bill, despite the NRA opposing the legislation’s firearm restrictions. 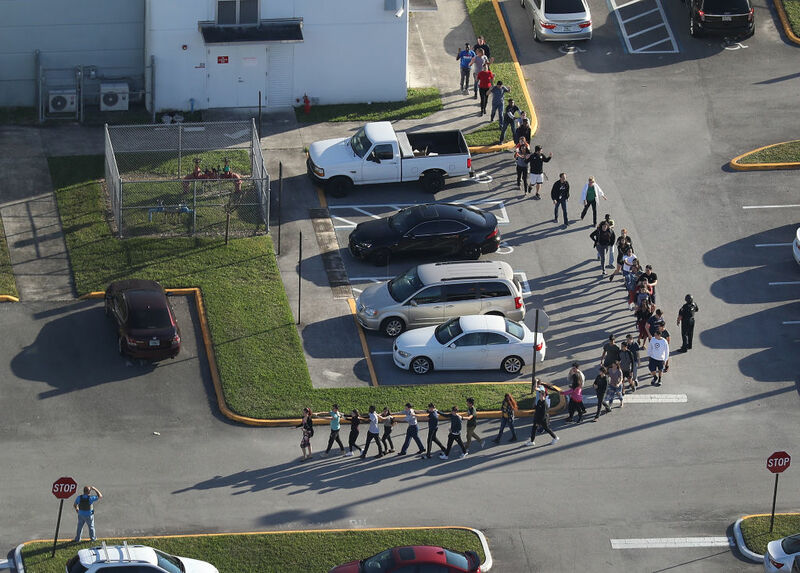 The vote came three weeks after a gunman entered Marjory Stoneman Douglas High School in Parkland and killed 17 people. The legislation raises the minimum age to purchase any firearm from 18 to 21 and it imposes a ‘three-day waiting period on gun purchase’s’. It also funds school police officers and mental health counsellors, while allowing ‘local school districts and sheriffs to arm certain school personnel’. The new legislation also bans ‘so-called bump stocks’ – which make guns fire faster – and gives law enforcement more power to commit people deemed a threat, writes The New York Times. 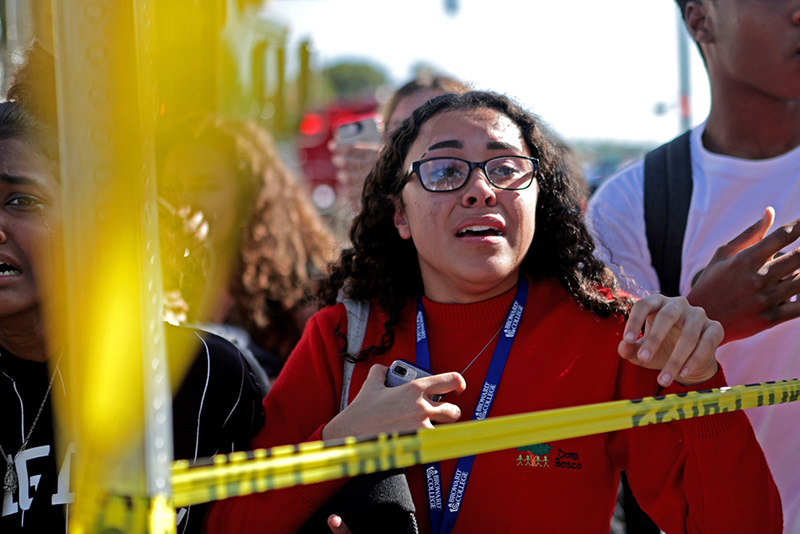 While the gun bill is a step forward, it fell short of the demands of many of the students and teachers, who’ve led a national call for much stronger restrictions. 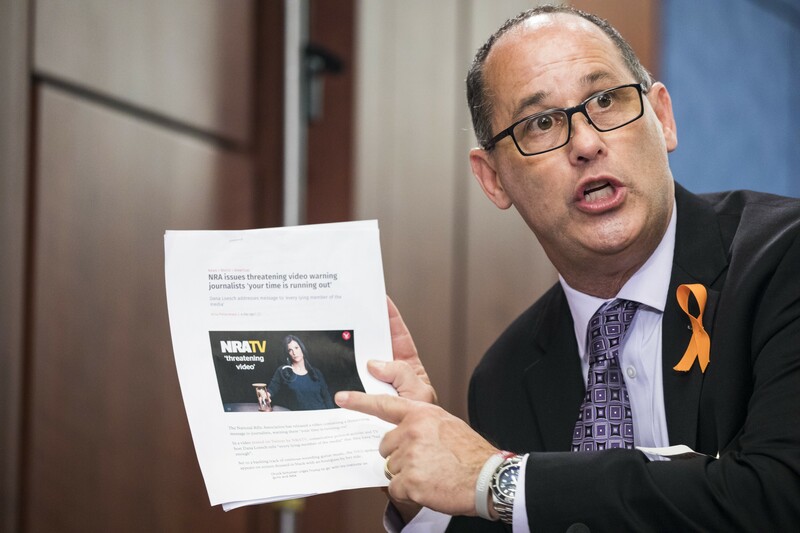 The debate went on for eight hours, with a powerful speech from Representative Jared Moskowitz, a Democrat who graduated from Stoneman Douglas High. He spoke about how he’d attended the funerals of the victims of the February 14 shooting. During his speech, he broke down when he said one of the victims, Jaime Guttenberg, was the daughter of his son’s preschool writing teacher. This isn’t hard. Putting your kid in the ground is hard. This is easy. This may be the most consequential vote we ever take on this floor. Grown-ups protect our kids. It’s what we do. It’s our turn. Don’t let them down. The legislation passed with a vote of 67 to 50. Lawmakers reportedly looked up into the public gallery and applauded Andrew Pollack, whose daughter, Meadow, was killed in the school shooting. Mr Pollack had sat through the entire debate, remaining there until the vote, even though it meant he probably missed his flight back home. 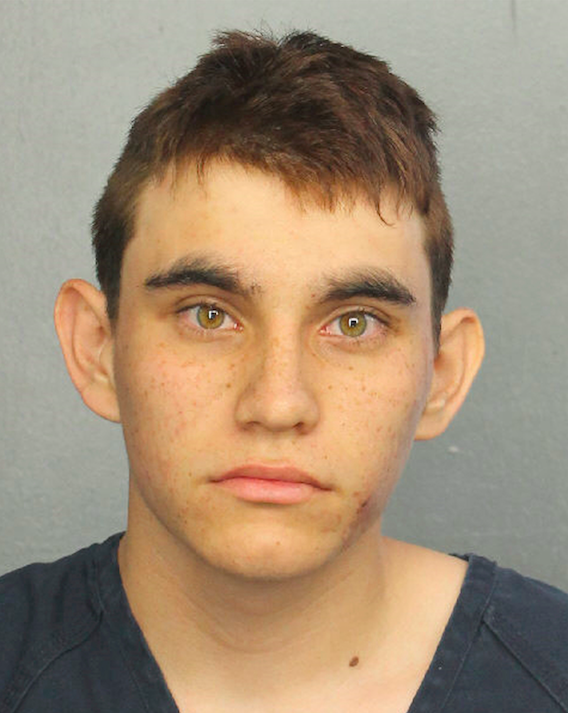 Hours earlier, the grand jury in Broward County charged Nikolas Cruz – the suspect in the shooting – with 17 counts of premeditated murder and 17 counts of attempted murder. Cruz has confessed to the killings and there’s now a legal debate as to whether prosecutors should seek the death penalty. Mr Cruz’s lawyers have offered a plea bargain — consecutive life sentences without parole — in a bid to avoid a trial and the threat of execution. The only question is does he live or does he die? The question for the community and specifically the victims’ families — is it worth what will be a three-year trial odyssey followed by a 15-year appellate odyssey? The new legislation is certainly something in the right direction, but it’s clear a lot more needs to be done to prevent mass shootings continuing in the US.